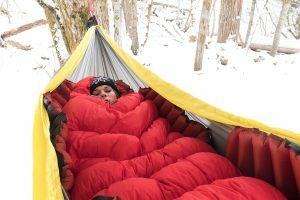 Home | Blog | We are Explorers feature Insulated Static V Lite! 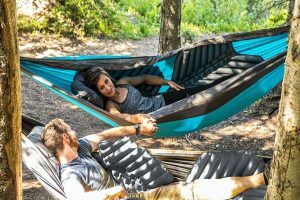 Getting ready for some camping? 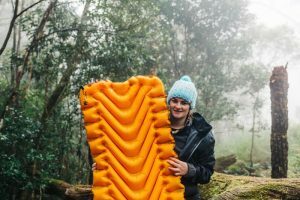 We Are Explorers have featured our Insulated Static V Lite in their latest sleeping mat review. 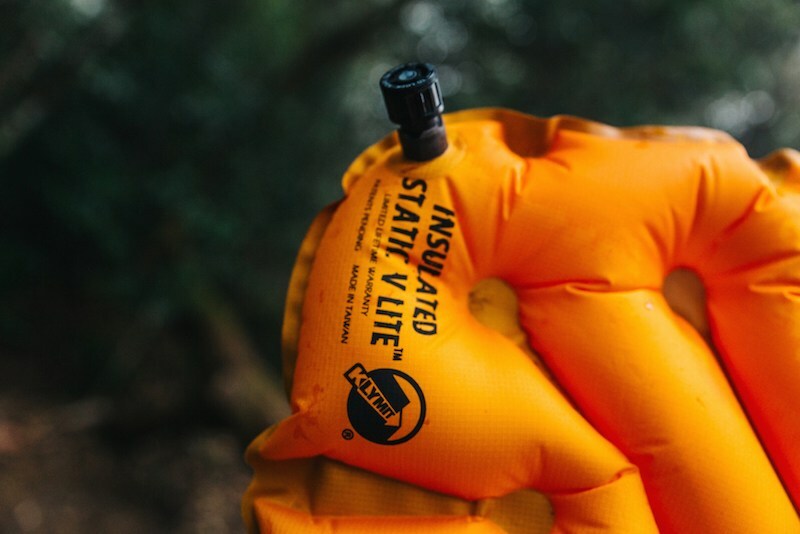 The Insulated Static V Lite features the iconic Klymit V shaped chambers as well as KlymaliteTM synthetic insulation to minimise air movement and increase thermal performance so you can have an exceptionally comfortable and warm night sleep. 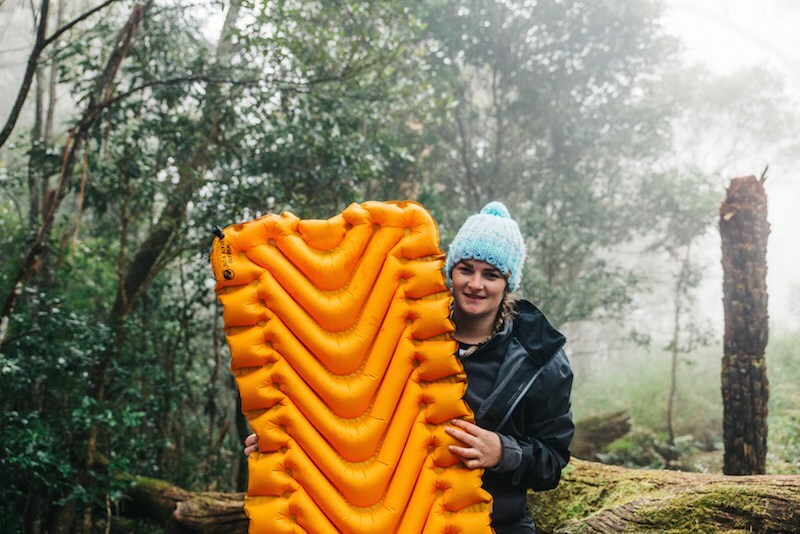 Specifically constructed to shed grams without impacting performance, this sleeping pad weighs only 556 grams. 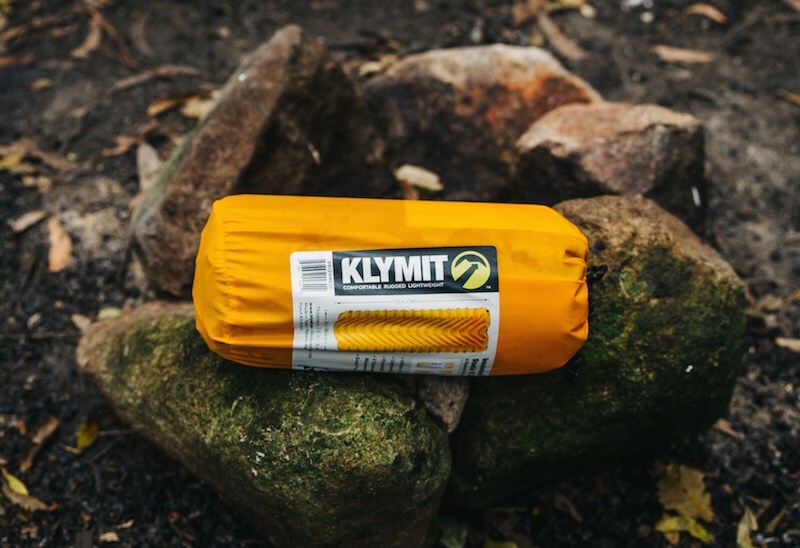 However if you’re looking to shed weight and size without compromising on comfort, Klymit’s Ultralite series may be worth looking in to.